Whether we’re dealing with suffering, temptation, sin, grief, or persecution, it’s easy to feel alone in our troubles. But the reality is that everyone experiences trouble at some point, and we have a Father in heaven who promises to always be with us. 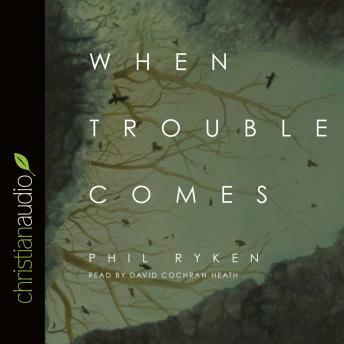 In this honest and encouraging book, Phil Ryken offers hope and practical examples from his own life, the lives of major characters from the Bible, and Jesus himself to show us that we’re never alone in our pain. Though suffering is normal and affliction is to be expected, Christians can put their hope in God—our very present help in times of trouble.